Project Description: HAZUS uses Geographic Information Systems (GIS) technology to estimate physical, economic and social impacts of disasters. (https://www.fema.gov/hazus). HAZUS has datasets included. The estimates will be more useful if the data is more accurate. Better results help counties to be more prepared for hazards through proper planning. 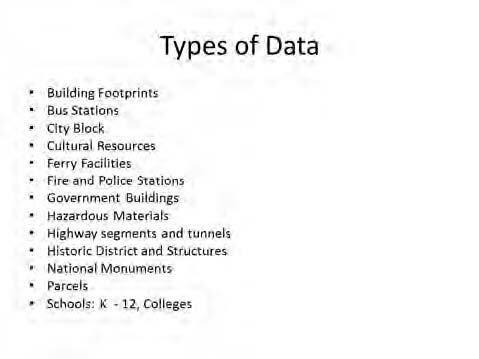 The Federal Emergency Management Agency (FEMA) contacted California University of Pennsylvania about surveying the counties of Pennsylvania on the county’s spatial data assets. 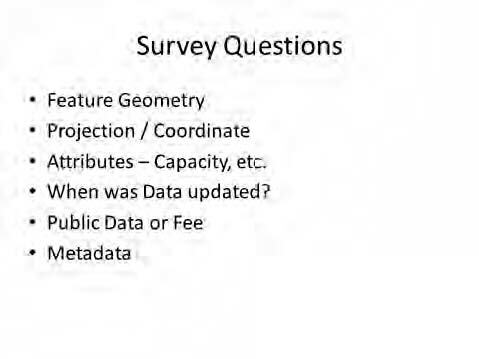 The survey process had a few challenges and was finally initiated by students and faculty in spring 2014 and completed in fall 2014. The results were sent to FEMA.